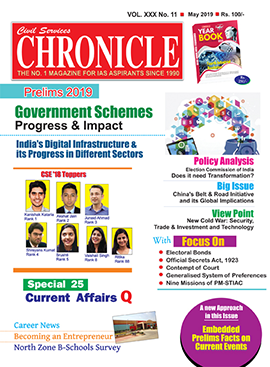 Chronicle Publications Pvt. 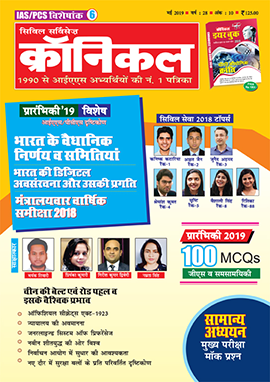 Ltd., a pioneer in imparting knowledge and guidance to the young and ambitious Indians have been creating the benchmark in the education sector since last 21 years through quality content of its highly recognizable books and magazines. The group is a well-known trendsetter in the career media. 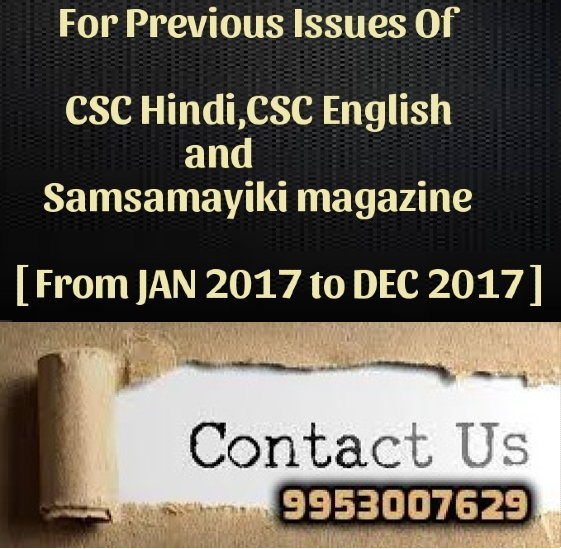 Chronicle career magazines, online study portals and distance programs are today’s first preference for the young career-oriented Indians. The group has branched out in distinctive dome which marked an impact of excellence in their respective trade. Apply with full particulars within 15 days. Experience or Fresher both can apply .Preference will be given to the Female candidates . 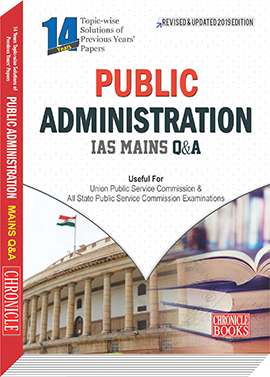 Content development of different current affairs and topics related to IAS preparation. The candidate should be able to handle time-pressure and should stick to deadlines. Candidates appearing at least 3 times in IAS Main Examinations with good communication skills, good academic background with post graduation in Political Science, Economics, History and Geography, Law, Psychology etc. 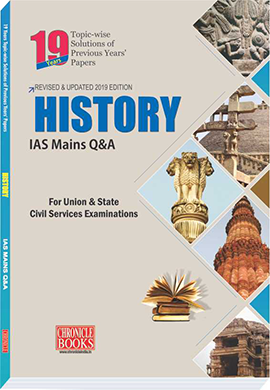 Candidate must have very good exposure to current affairs and GS for IAS exam with excellent writing skill. 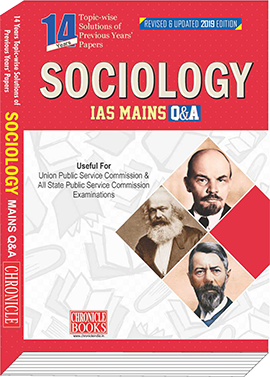 Candidates who appeared atleast thrice in IAS mains exam preferably in Eco .Pub.Ad., Socio,Geog.etc.recently will be given preference. Must be a BE/B.Tech. Or equivalent & having 2 or 3 yrs experience in online business development Particularly in monetising content through various online delivery modules would be preferred and a good exposer in civil services exam services exam shall be appreciated.